What makes the Jewish Bay Area great, and how to make it greater – J.
California is like America, only more so. When I moved to California, I wanted to see the future. I was overcome by what the West might foretell for the rest of the country. Not the technological future, though there is plenty of opportunity for that, but rather the cultural future of community and its impact on Jewish life. 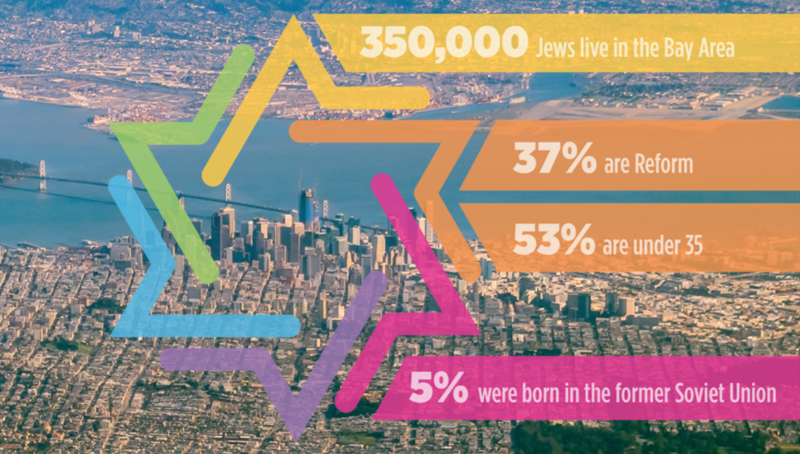 With the recently released Portrait of Bay Area Jewish Life and Communities, we have a glimpse into the make-up of the 4th largest and arguably most diverse Jewish community in the Diaspora. Over the past few months initial data of the Portrait has been shared publicly, eliciting a range of reactions from enthusiasm to forlorn. The feeling of sadness shouldn’t surprise us. In a way, the Jewish community has been conditioned to be guarded at the release of new population study. When the 1990 National Jewish Population Survey highlighted a 52% intermarriage rate, the scale had been tipped and we felt like we were seeing the beginning of the end. On the surface, one could easily cherry pick the data points in the Portrait that could tell a story of communal erosion and disinterest of the youth. Yet, context matters when interpreting community studies. It is important to remember that the data is the data. What we make of the data, the knowledge we draw from it and the strategies that we develop set in motion the building blocks for the next chapter of communal life. To that end I want to offer two frames through which to interpret the data that I hope will be helpful in our meaning-making — to enable us to fully celebrate the unique character of Bay Area Jewish life, and allay concerns about the future of Jewish communal life in the Bay Area. Jews have been a part of the Bay Area since the Gold Rush, building civil society alongside the diversity of many other faiths and cultures. Since these early times, those who have flocked to the Bay Area have shared common characteristics. Put simply, many who have been drawn to the Bay Area have an adventurous spirit, a sense of daring that seems to be a through line in every generation. There is a willingness to take risks, to seed new ideas or start a new life in a new place. We are a community that knows how to leverage diversity. If you have walked the streets of San Francisco or Berkeley, you know this place is colorful. This is no small matter and an aspect of broader Bay Area culture that benefits the Jewish community. In creating a society built upon openness, we create a culture of broad belonging. This is community built on exchange, overlapping in its narratives. It’s the ultimate remix of traditions. 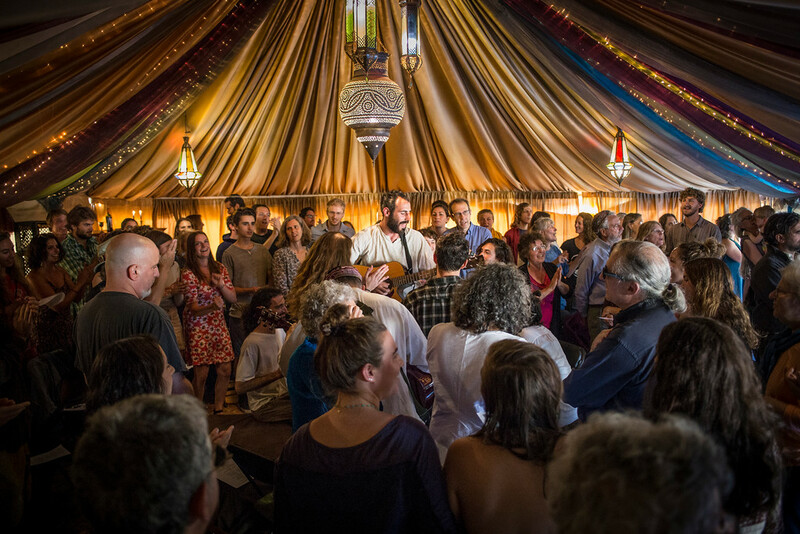 This is the uniqueness of Bay Area Jewish life that spans from the early experiments of holding Shabbat services on Sunday to the current creative renaissance that has provided a breeding ground for initiatives like Urban Adamah and the Jewish Studio Project. The culture of place makes an impression upon a people in a determinant way. This vernacular heritage, a Judaism of flexibility and porousness, influenced by the other, has fostered a laboratory to continually reimagine Jewish life. We have lost something in Bay Area life, however. That is, the familiar place and practice for intergenerational exchange. 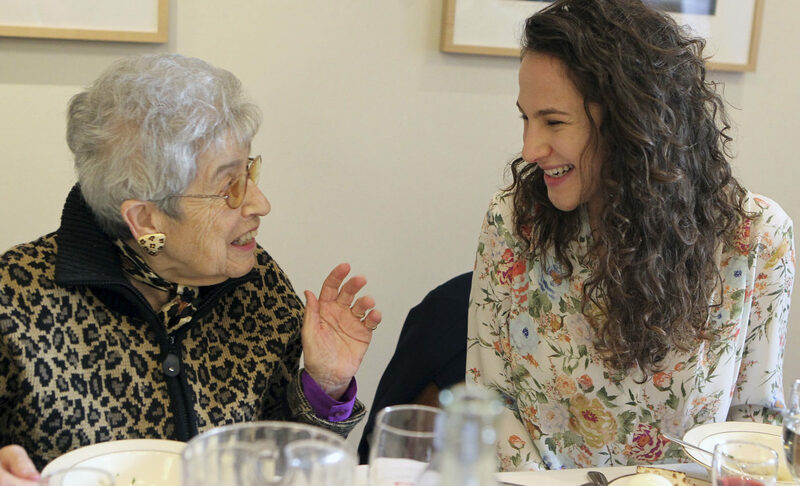 Outside of synagogue life, few common spaces remain for the young to encounter its elders. Indeed, this has impacted the broader societal blueprint of how we gather in America. I had an experience once of being in a boardroom — I was the youngest in the room. Each of the board members in attendance were 20-30 years my senior. A question emerged about why the board was not attracting a younger generation to take its ranks. Theories were posed amongst the group with no conclusion drawn. I sat there silently, not offering my thoughts. I am not sure why I didn’t speak up. Perhaps I felt that my perspective wouldn’t be considered or that I didn’t feel invited to contribute. While I’m not proud of my timidity, I was struck by the encounter. Neither the elder board member nor I, the young professional turned to ask the other’s opinion. We seemed to have lost the muscle memory for how to talk across generations. 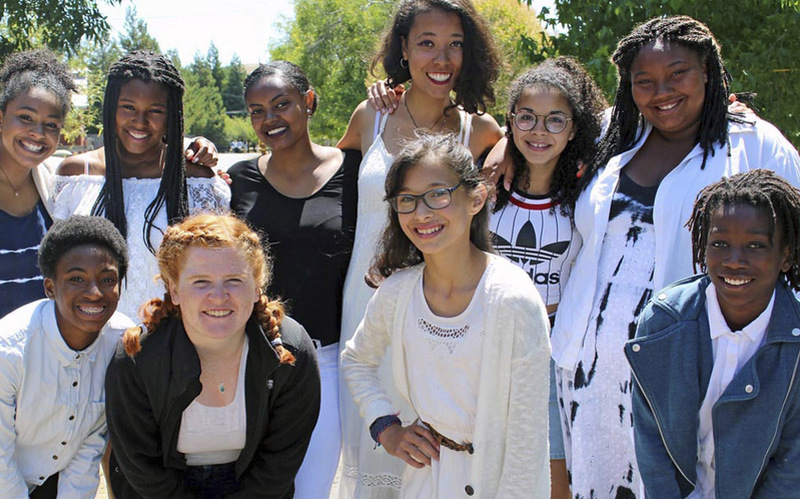 Jewish life in the Bay Area has been profoundly shaped by the dominant culture of adaptation, adventure and openness. These forces push us to continuously reimagine, and guards against the anchoring of preservation. Yet, we are not a community that sweeps away tradition one generation at a time. Rather, tradition is a prism and local culture the light, turning and turning again, revealing ever newer refractions of Jewish wisdom. 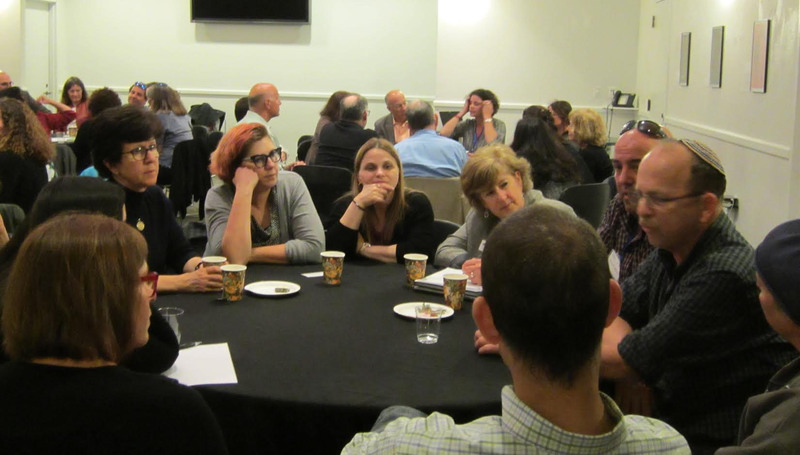 Over the next months and years as policy and plans develop from how we interpret the Portrait, let us engage in this work together, reflecting and representing the unique character of Bay Area Jewish life. Rabbi Andrew Kastner is Director of Community Impact, Jewish Federation and The Jewish Community Foundation of the East Bay.